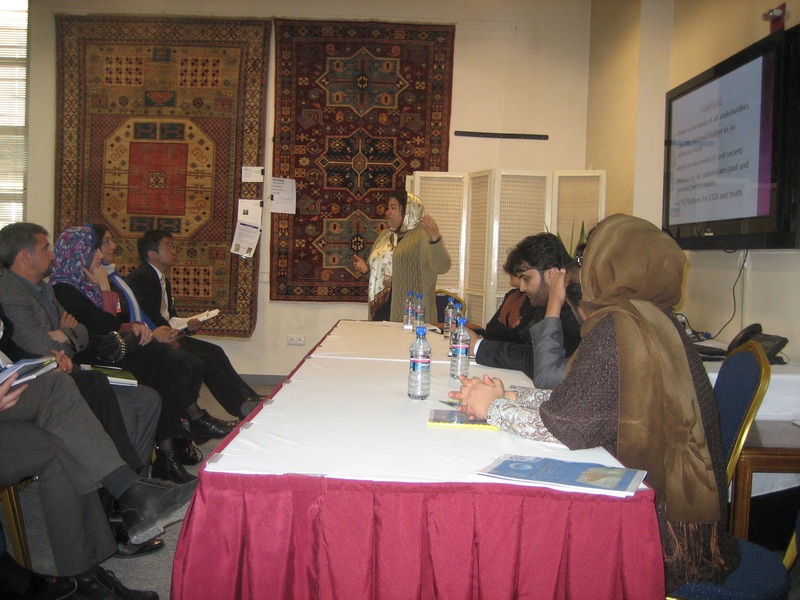 The project entitled “Strengthened Access to Justice for Women Affected by Violence through Proven Culturally Sensitive Approaches” is aimed to provide training and capacity building programs for wide range of participants including Local norm setters such as Khateebs, Justice Sector employees, CDG facilitators, CDG members, university students and teachers. 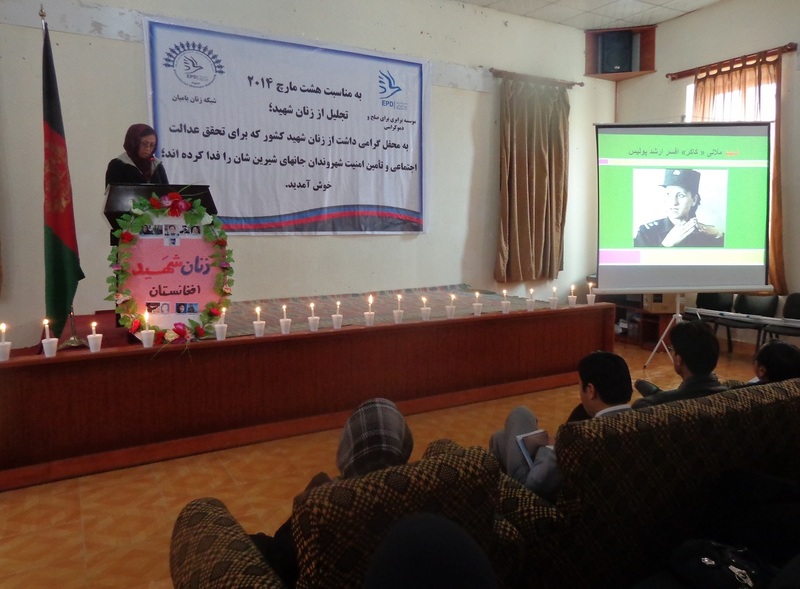 The main emphasis is building their awareness on topic related to women’s right in Islam and EVAW Law. With this 12-month project, EPD’s objective is to improve access to justice mechanisms for women affected by violence through proven culturally-sensitive approaches. 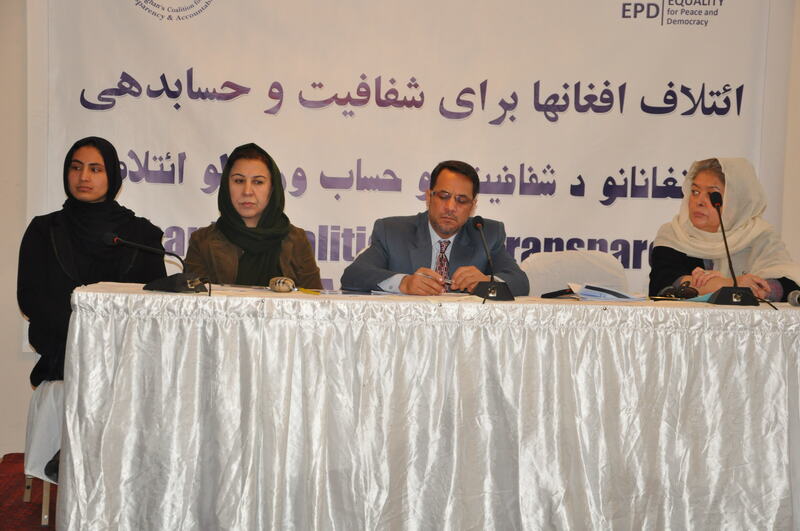 EPD has already started its activities in this regard in Parwan and Panjsheer and now through this project it will expand its activities to Kabul and Kapisa. The project hopes to contribute to a sustained reduction in violence against women (VAW) and sustainable protection of women’s personal security by strengthening formal and informal justice sectors and raising public awareness of women’s rights within an Islamic framework. The project also strives to increase the number of violence against women (VAW) cases resolved with positive outcomes for women through informal and formal justice processes in accordance with women’s rights under Islam and the Elimination of Violence Against Women (EVAW) Law. 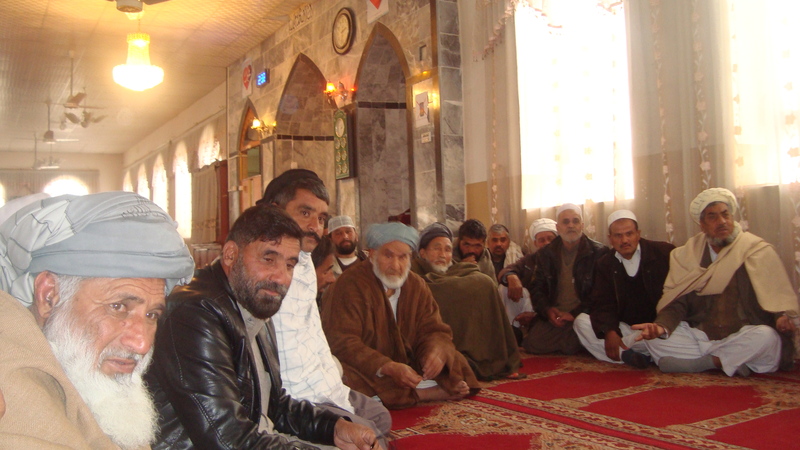 During the implementation of this project, EPD will establish Family Resolution Centers (FRCs), comprised of traditional and religious leaders, school teachers, representatives from Departments of Women’s Affairs, Ulama, Council members, family court judges, and other influential male and female leaders who are members of shuras/jirgas, to provide advice and counseling to those women who are victims of violence in Kabul and Kapisa. EPD will also establish one FRC per province in the aforementioned mentioned provinces. Each FRC will have six members, including three women and three men and they shall be selected based on the ToR which is provided by the Asia Foundation. The FRCs will be comprised of traditional (Maleks) and religious leaders, school teachers, representatives from DoWAs, Ulama Council members and other local elders from the community. The main task of FRCs will be receiving, addressing, mediating and referring cases to government agencies which will be sent to them by the CDGs or other stakeholders. 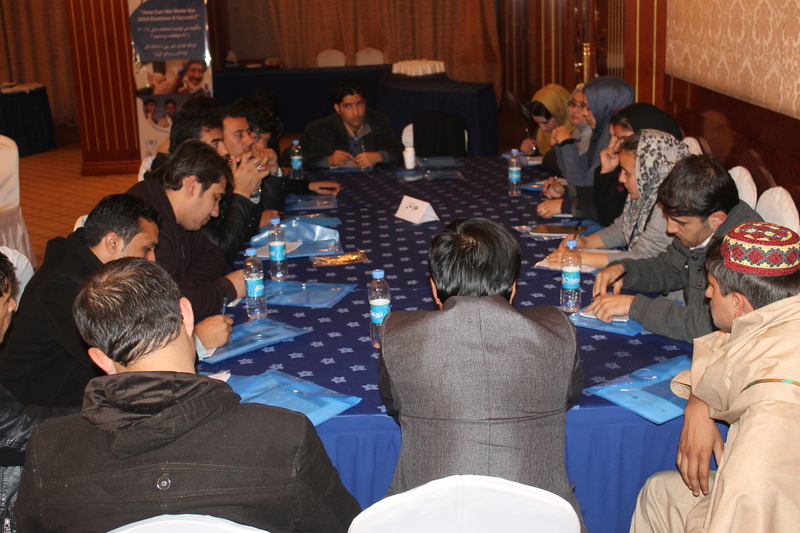 EPD will be responsible for conducting capacity building training in Kabul, kapisa, Parwana nd Panjshir. The audience will be including employees of Department of Women Affairs (DoWA) and employee of Women Protection Centers (WPC), Community Dialogue Group (CDG), family resolution centers (FRCs), police, prosecutors, judges, Khateebs, school teacher and Special VAW Unit in Attorney General‘s Office. The curriculum will be 18 booklet verified by ministry of haj and religious affairs and EWAVL including such topics as conflict resolution, religious pluralism, women’s right within Islam, the LEVAW, anti- corruption principles and mechanisms, marriage and engagement and other topic related to women’s rights. 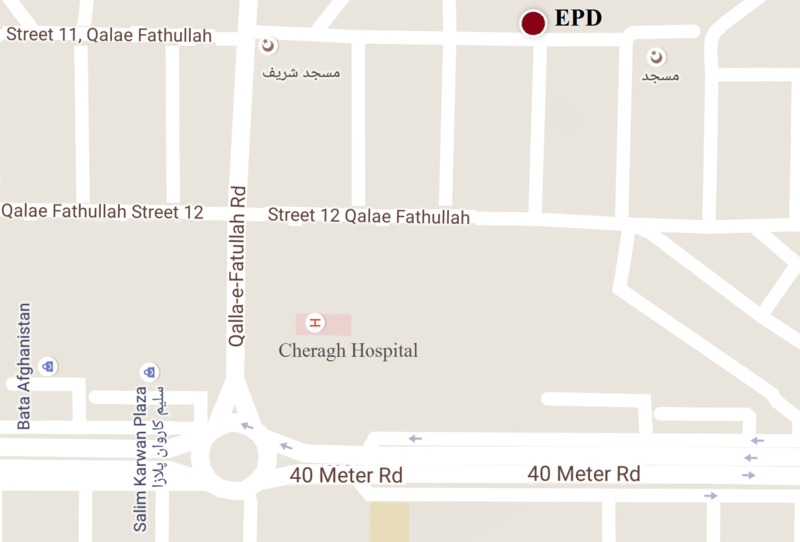 Most importantly, during this project, EPD will built the capacity of EVAW Units at the Attorney Generals’ Offices in the field of management to improve the functioning of these units, and deliver technical assistance to the Directorate of Women’s Affairs and Women’s Protection Centre.